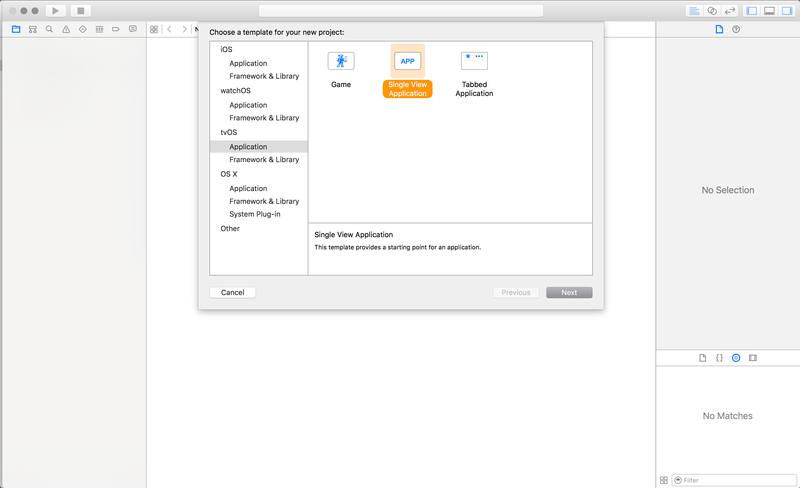 Create a new project in Xcode: File > New > Project and select tvos > Application > Single View Application. You can then delete your ViewController.swift and Main.Storyboard from your project, as we won’t be using them. Next you’ll want to update Info.plist to reflect the deletion of the storyboard as well as allow insecure (non-https) requests. "name": "Build a Rails CMS and API"
You could digest any API however, as you will see in the client code below. 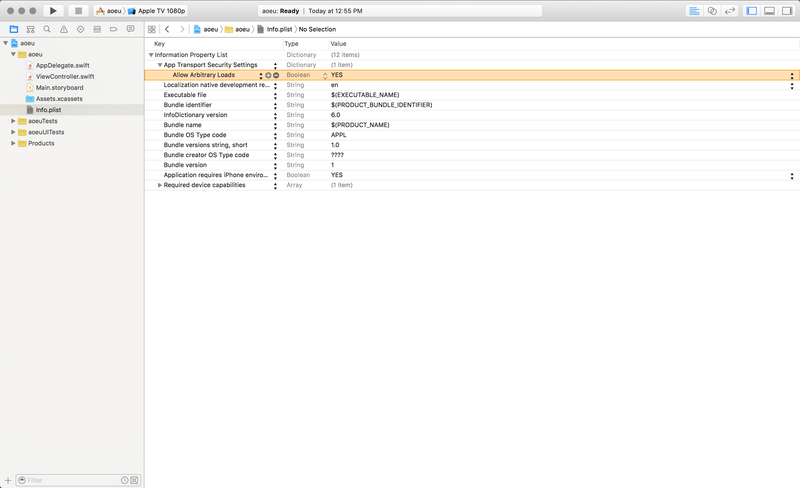 AJAX is very easy to perform with TVJS and rendering with TVML is incredibly easy. The client code below is the real backbone of this application, and acts as the controller to the view (the Xcode app) and the model (the API). Then you can build and run the Xcode application, it will load your client.js file locally which will fetch videos from the Rails API example on heroku.